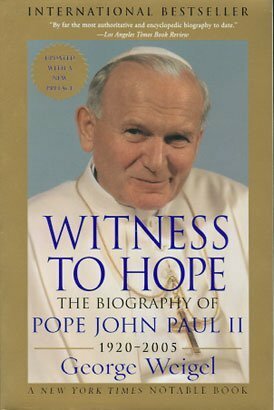 A biography of Pope John Paul II of 1016 pages, the fruit of 20 years research. Highly recommended by John Cardinal O'Connor and Francis Cardinal George of Chicago. Updated with new preface. 6 x 9.2". Soft Cover.